Just heard "Way Down Now" by World Party on my iPod... and thought of how I'm feeling in this state of PURGATORY while I wait for the next Outlander novel. And I had to laugh. 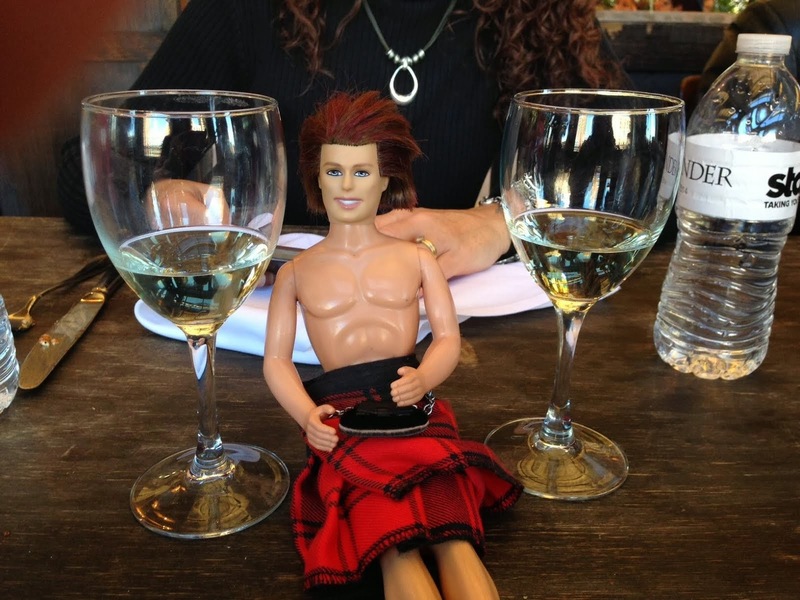 We're all in the same boat, sassenachs. That's what makes it bearable; I know I'm not alone. Won't you show me something true today? And I know I'm not alone!